Citroen's C4 family hatchback offers plenty of space both in the cabin for driver and passengers, and in the boot. The exterior is nicely styled while the cabin feels well built and comfortable. Out on the road the C4 handles well and offers a smooth ride that'll make long journeys a breeze. There's also a host of safety equipment included as standard too. 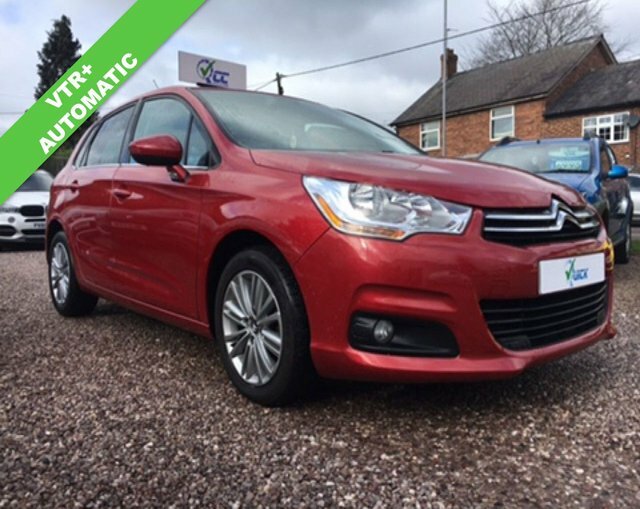 Browse the latest stock of used Citroen C4 models for sale in Telford here on the website and be sure to contact a member of our showroom team with any questions. 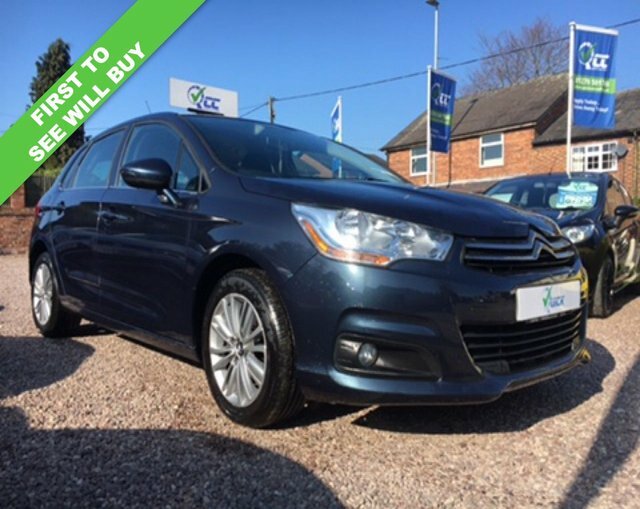 Quick Car Credit is a leading supplier of quality used cars and we'll go the extra mile to ensure you find a pre-owned vehicle to suit your budget and lifestyle.